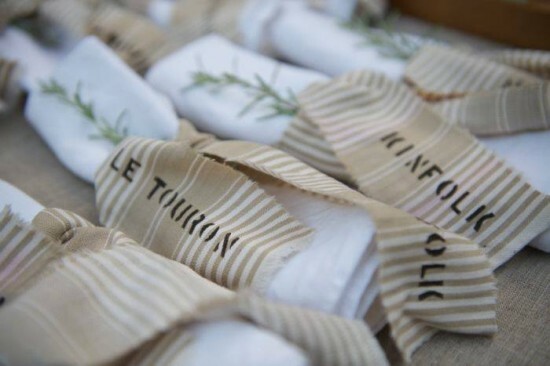 Have you heard of the gorgeous events that the folks behind Kinfolk put on all over the world? 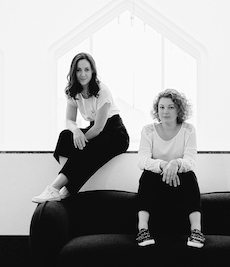 With an emphasis on getting back to basics and enjoying simple, fresh and locally sourced food in good company, the team behind Kinfolk organise gorgeous get togethers in cities the world over with special themes such as Flower Potluck and Essentials of Baking. 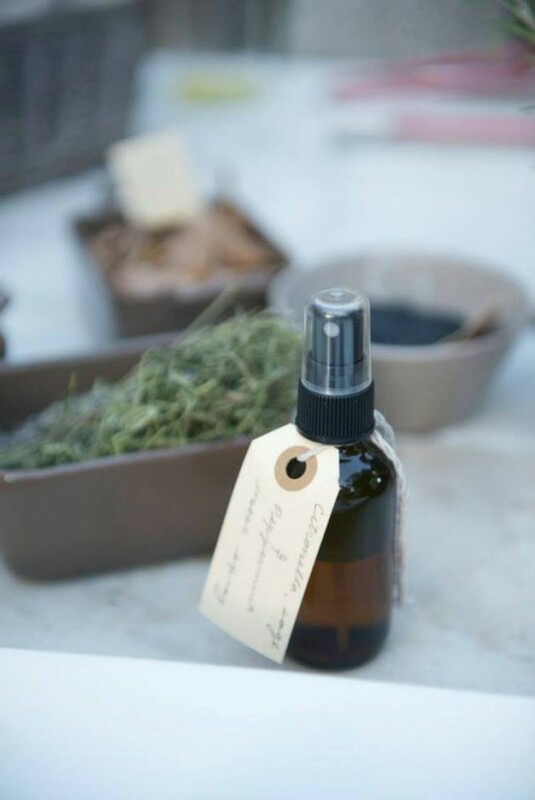 I love the concept behind what they do because in a time where people are leading more fast paced lifestyles than ever before, it’s the simple things in life that can sometimes bring about the most pleasure. 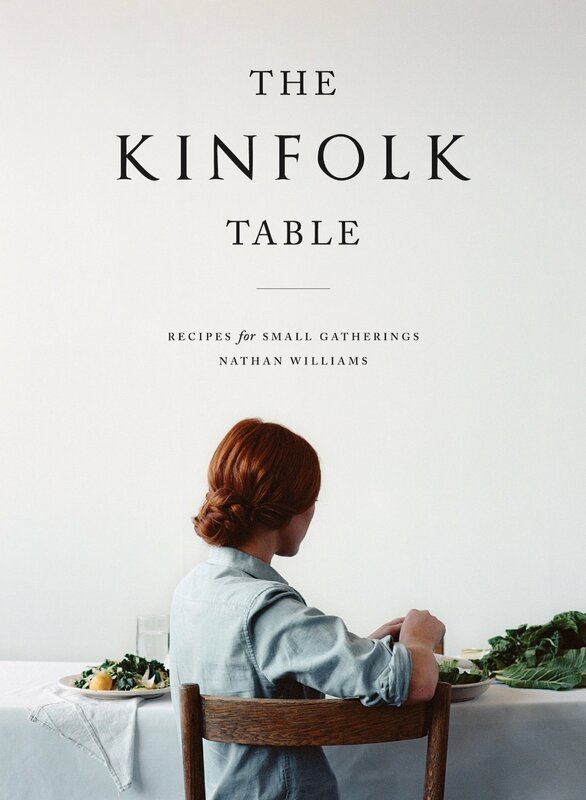 The Kinfolk quarterly magazine is full of stunning ideas for small gatherings, casual entertaining and inspiring things to cook, make and do, with beautiful imagery to go with it, and their first cookbook, entitled The Kinfolk Table, is equally as lovely and will definitely be making it’s way into my cookbook collection very soon. 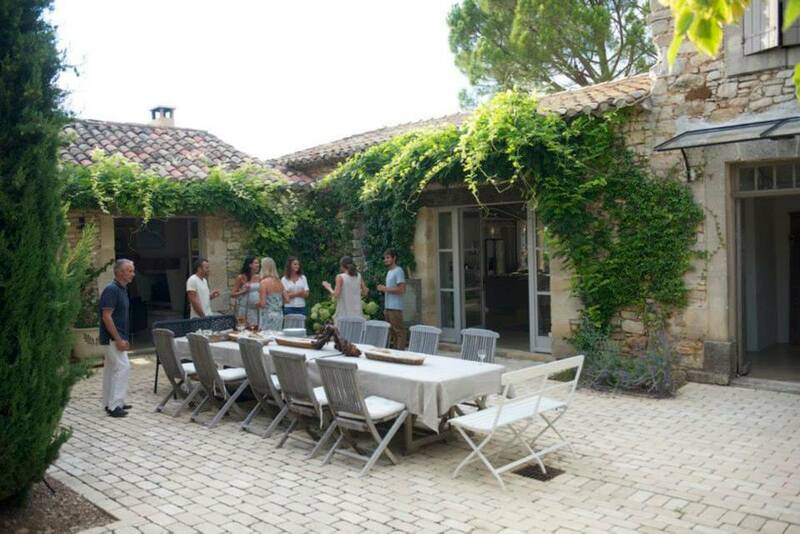 Last weekend, Kinfolk hosted an event in the south of France, at the very house I stayed at during my visit to Provence. 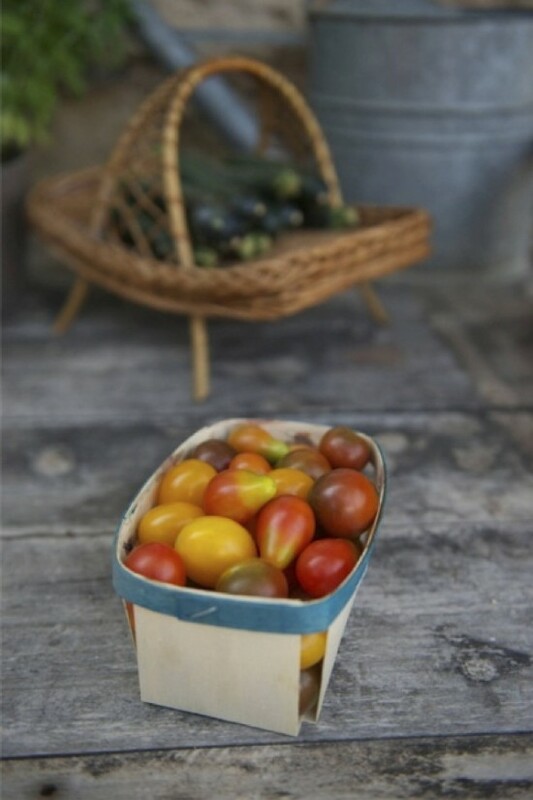 Remember the posts I wrote recently about the charming town of Goult, the joy of provincial dining al fresco in the stone terrace, our hunt for fresh local produce and our day in Gordes? Well, I am gutted to have missed out on attending the first Kinfolk gathering to take place in Provence, France, at the very house I was lucky enough to stay at – the lovely Le Touron. The event was organised under the theme ‘The Art of Camp Cooking and Grilling’ and was a feast for all the senses. 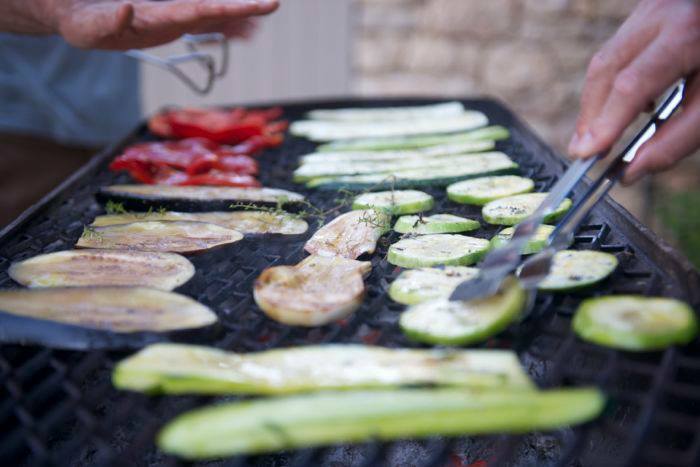 The menu included locally sourced produce with an emphasis on grilling. 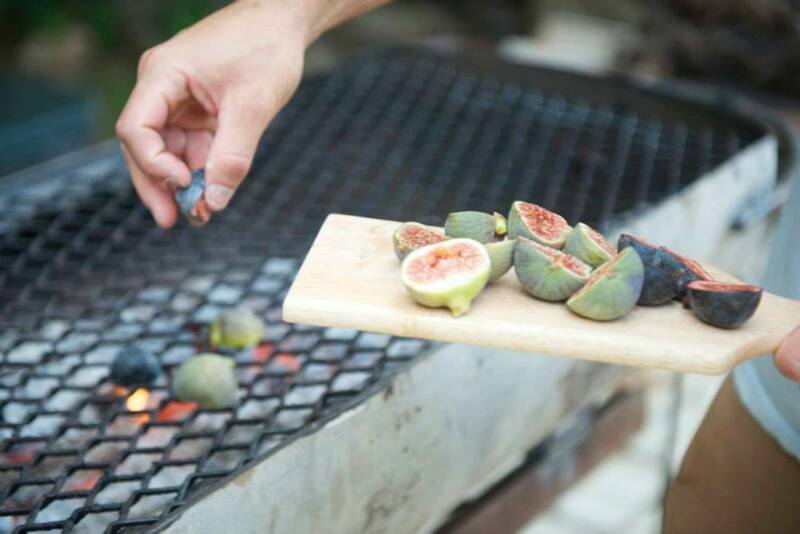 Guests enjoyed grilled figs, topped with goats cheese and lavender blossom, grilled marinated mustard and rosemary lamb, sausages, eggplant, zucchini and red pepper, along with home made hummus, potato salad, tomato salad and cheese. For dessert, they feasted on grilled nectarine served with vanilla ice cream. At this point I am pretty much devastated not to have been there! 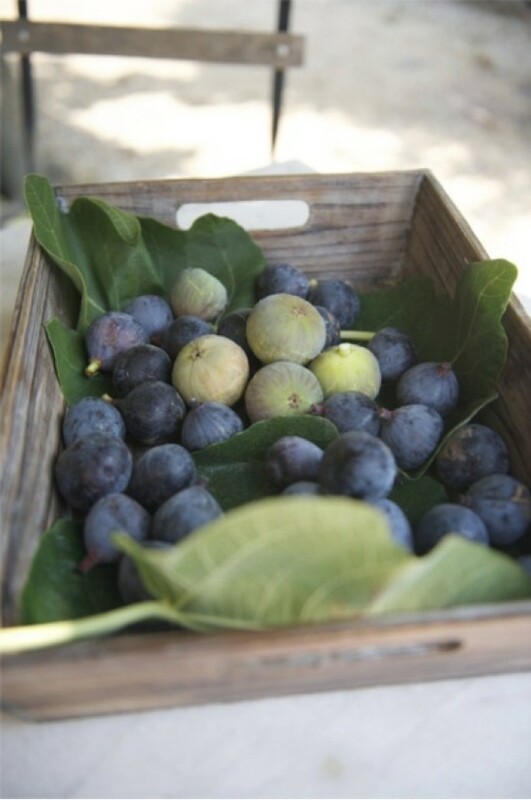 Those beautiful figs were harvested from a 60-year-old fig tree in that lovely stone courtyard. Does that look like a perfect evening, or what? Wish I could have been there and back in that special place with hosts Chantal and Harry and the Kinfolk crew. Being both South African and Australian, I’m no stranger to the wonderful ways of the barbecue, so particularly loved scrolling through these images by photographer Paul Beiboer, who captured the magic of a simple but delicious evening in Provence so beautifully. It was such a success, I hear there will be another Kinfolk dinner in Provence this December, as well as one in Amsterdam this year too. I will be keeping my eyes peeled on the Kinfolk website for details. You really are my alter ego, Ciara! I’d absolutely love to join you and Rincy in Dublin, but a Kinfolk event would certainly sweeten the deal. Let me know the details when you have any. In the meantime, I’m looking forward to seeing you in Amsterdam!